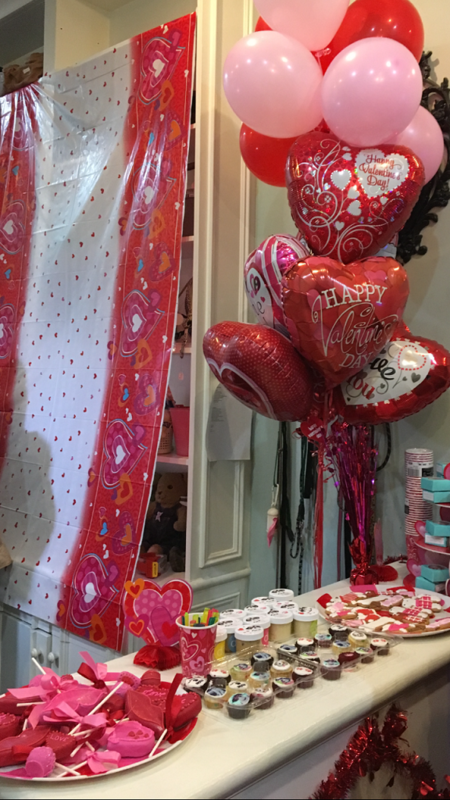 Last Friday we were invited to attend a pawsome Valentine party by our furriend, Tinkerbelle. 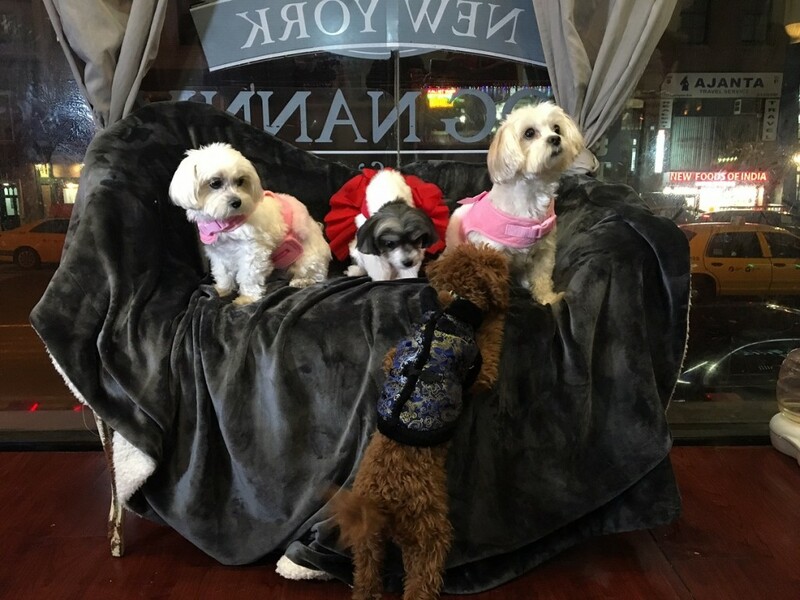 Tinkerbelle is a well-known doggy socialite, and has been featured in numerous magazines (Allure, Lucky, People, Huffington Post just to name a few), fashion shows (including Ralph Lauren), Broadway shows and major red carpet events. Having been adopted herself, Tinkerbelle is also using her celebrity status to support good causes and charities. 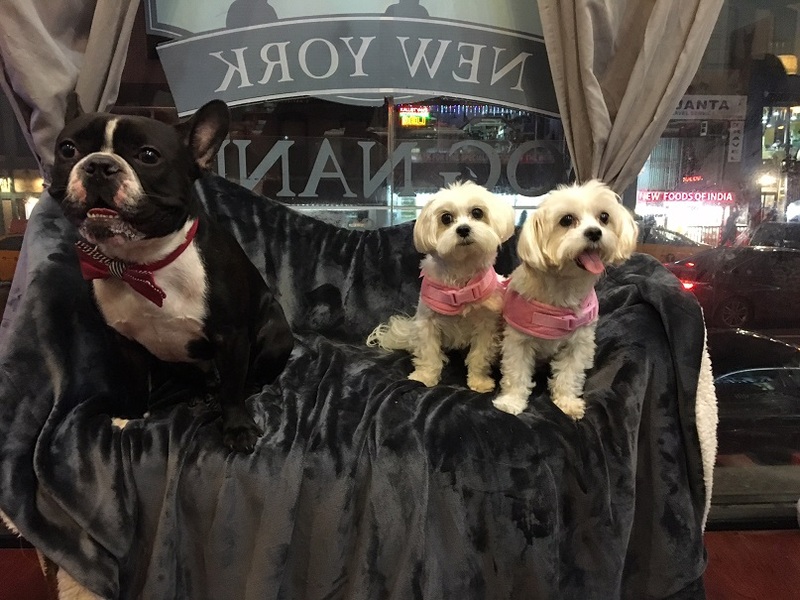 We met a lot of pawsome friends, including @MeetPrinceCharming, @HollyHappyHavanese, @Wilbur_The_RealFrenchie, @RookietheRockstar, @PoochofNYC, @Leona_the_Lion, and famous @OcarFrenchieNYC . 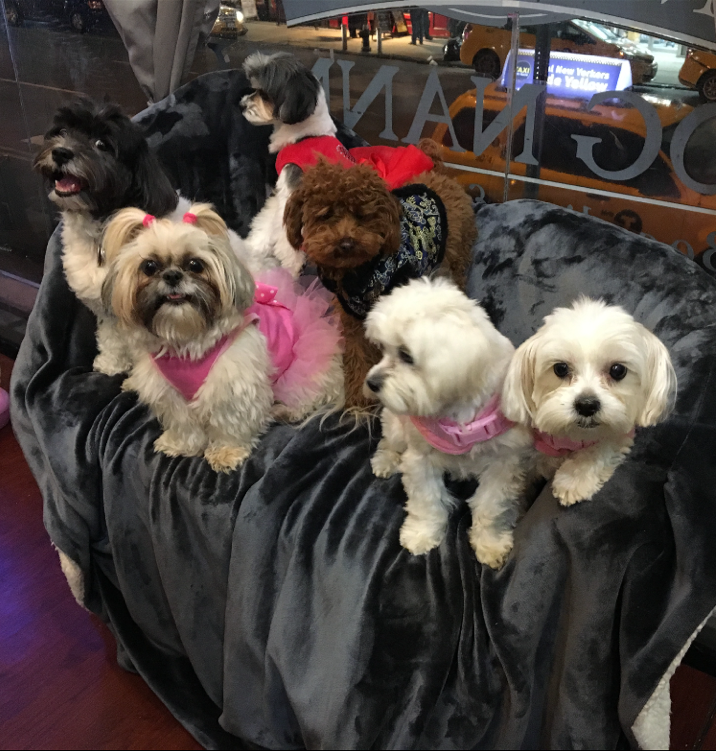 Surprisingly, we all got along very well, and had fun sniffing and playing with each other..
We were super excited to meet famous Oscar, one of the canine super-stars of Instagram! There were plenty of treats, both for dogs and humans, and all attendees received a small gift box of our chicken brittle. The party was a great success, and we had lots of fun! Our special thanks to Tinkerbelle and her gorgeous mommy for inviting us to this fabulous party! 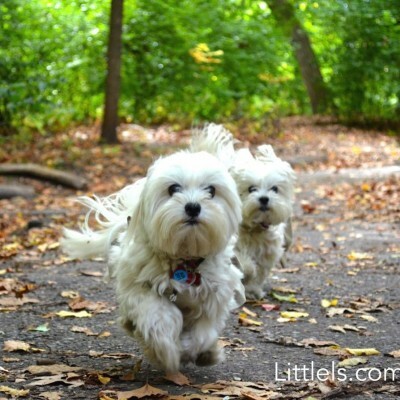 You can follow her on Instagram as @TinkerbelletheDog .